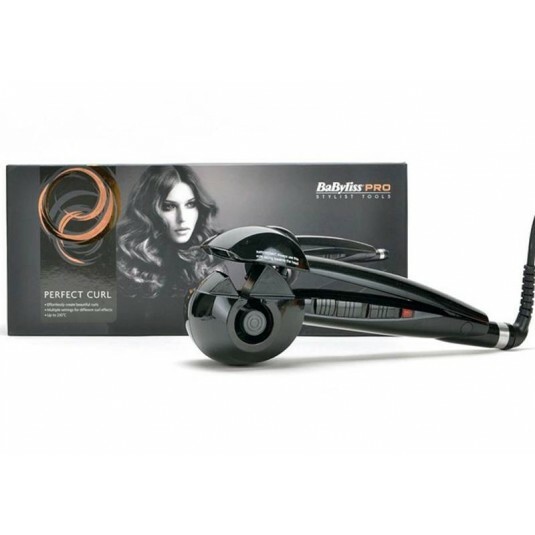 Effortlessly create beautiful long-lasting curls, with the BaByliss PRO Perfect Curl. Featuring revolutionary new patented technology; this breath-takingly innovative styler is simple and quick to use, creating beautiful results in no time. 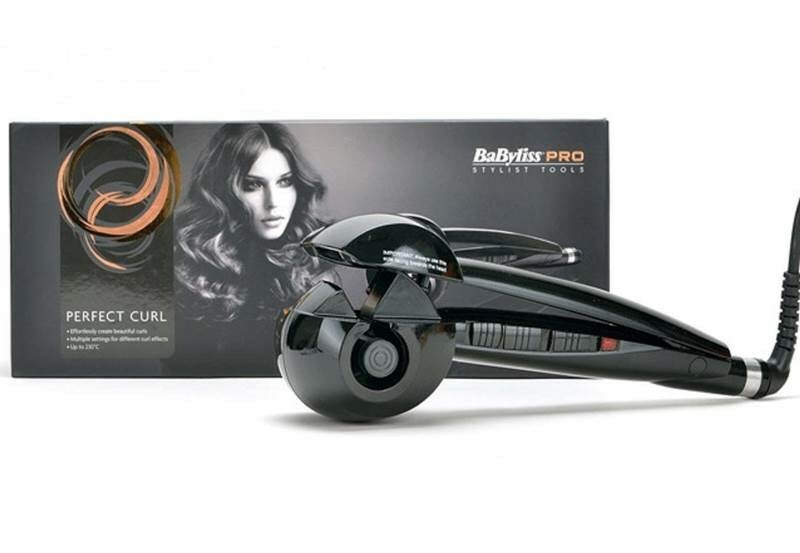 Effortlessly create beautiful long-lasting curls, with the BaByliss PRO Perfect Curl. Featuring revolutionary new patented technology; this breath-takingly innovative styler is simple and quick to use, creating beautiful results in no time. Ceramic curl chamber for smooth and shiny curl creation 3 timer settings for looser waves, soft curls or more defined curls 3 heat settings; 190°C, 210°C and 230°C for long lasting results on different hair types Powerful heating system ready to use in seconds with ultra-fast heat recovery Curl direction control for either a uniform or natural look Suitable for shorter and longer hair lengths Heat ready indicator light Auto shut off Salon length swivel cord It will leave you and your clients speechless. Gentle, quick and easy, hair is automatically drawn into the ceramic curl chamber where it is softly held and heated from all directions. The hair is not put under any tension and it takes just seconds to form a perfect curl. It even has an audio beep indicator to remind you exactly when to release the hair. Experiment with the different settings to create a variety of looks from tight, more defined curls to softer loose waves. With 3 temperature settings, 3 timer settings and the option to select the curl direction, the artistic control is in your hands. From longer lengths to shorter styles, no matter what the hair type, the Perfect Curl will create shiny, long-lasting curls, every time.